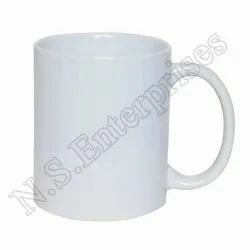 We offers a wide selection of AAA Quality sublimation mugs including 11oz sublimation mugs, 15oz sublimation mugs and stainless steel, travel mugs. 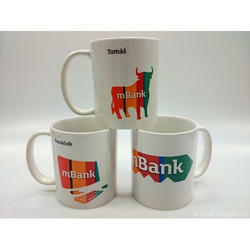 These mugs are great for photos, logos, graphics, and more. We have gained rich industry experience in this domain for offering a wide array of Sublimation Printed Mug to our valued clients. The offered products are made by highly skilled professionals as per the laid industry norms.